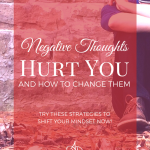 Once you begin working on your mindset and heartset, things change. They change quickly. At first the changes pile on. You’re a new person from one month to another – almost like a baby growing. Then the changes slow down, more like a child or teenager. With each change comes a shedding – letting go of the old and learning to accept and love the new. It’s an ongoing process that even with practice can be difficult. And sometimes, sometimes it gets stuck. 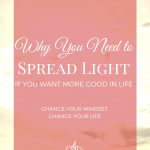 Sometimes you find yourself not wanting to let go – no matter how “enlightened” you may be. The process of shedding and acceptance is is on full display in writing – especially on a blog. While I’m not writing new blog posts (read why here), I continue to go through my blog and update posts (like this one). Each time I do, I’m struck by the snapshot of my thinking at the time – how much I’ve grown since writing the initial post, but also, how far I’d come to get to that point. This post is something that happened early on in my transformation. When I originally wrote this I was working on judgment – specifically accepting each person where they were in their journey. Since that time, I discovered not only is acceptance essential for learning to love yourself, it’s also essential to living the love lifestyle. Acceptance is essential for self-realization. When I began working on my mindset, I quickly noticed things about social interactions that never used to register. Judging a person as “guilty” through conversation, for example, is something I used to be comfortable doing. I reasoned I was just describing a person, when in fact, I became judge and jury for their behavior. Now, when someone brings up another person in a way that sentences them, either I remove myself from the conversation or I offer a counter narrative using empathy and loving words. This is a small thing for me to do in conversation. It takes little effort. A bigger thing is to counter stories about judgment repeatedly, and still bigger is countering a written story. Written stories come in a few forms. There are the ones we write about ourselves – like on social media or in a blog – and then there are professionally written stories. These are ones people get paid to tell. These have greater reach (usually) than the ones we tell to our friends on social media, and influence the thoughts and feelings of large groups of people. They can be helpful in this way – or harmful. Unfortunately, it’s easy to find the harmful ones. Accepts it with a tweaked tag or word switch. Rejects it completely and replaces with something that is click-bait. I don’t know what the situation was with this headline. It could have been any of the above. But for argument’s sake, let’s say it was the first – the author suggested the headline and it was accepted as is. This headline wasn’t racist or misogynist or any such thing. They were arguing on the behalf of being stuck – and claiming that society made them feel bad for being so. However, it was sad because the premise of the article told me how much further the writer has on their journey. I could laugh except such an argument is so…well…wrong. Being stuck is a personal problem. 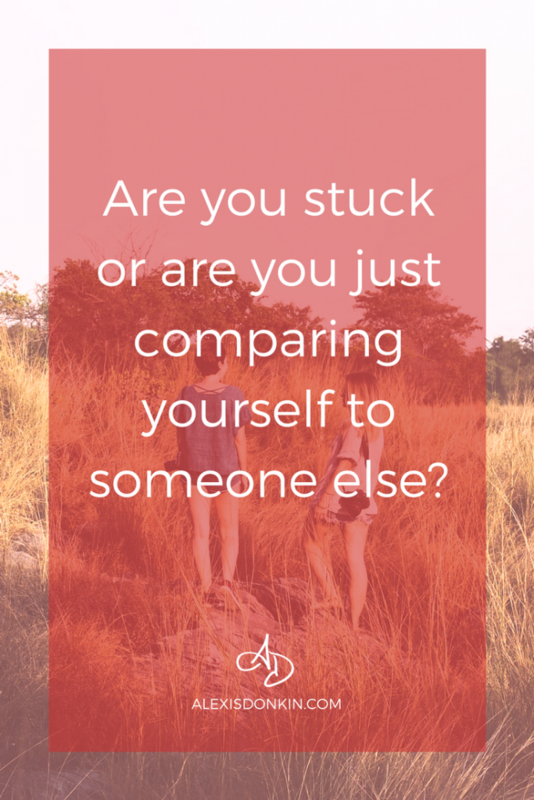 The first question is, are you really stuck, or are you comparing yourself to someone else? I mean, why do you even feel stuck? Maybe you aren’t. Maybe “being stuck” is a result of outside expectations. Still, let’s say you are stuck. That feeling is terrible. I’ve never liked it – not even in other people. Honestly, I don’t want anyone to be held back by anger, sadness, envy, pride, etc. I don’t. In fact, when I was younger and full of crazy high levels of yang, I would push people to try to get them unstuck because it upset me so. I wanted everyone to be growing and moving forward (according to my definition of forward). The problem with that is getting unstuck is something the other person has to choose. I could do nothing to get the other person unstuck unless they wanted me to. Now that I’ve balanced myself more, I understand everyone has their own journeys. I accept that everyone has their own paths to walk. Being stuck is a symptom of needing to learn a certain lesson – it’s an indicator there is more to do in that particular time and place. It is not my role to impose my path on another person nor is that helpful, though I’m happy to offer guidance when requested. Any guilt or shame a person feels around being stuck has nothing to do with the world and everything to do with the self. If you feel bad for being stuck – that’s your problem. You are judging yourself as being not enough and therefore feel bad because you’re not living up to some outside standard that has ZERO to do with your particular context. Any feeling you experience is related to you. Another person or group of people only has the power to make you feel that way if you allow it. That can be tough to swallow, but it’s the truth. There was a whole lot of need for self-work and acceptance broadcast through that nameless headline, influencing whoever read it. Unfortunately, broadcasting such a story makes it MORE true. It becomes a kind of self-fulfilling prophecy. The author’s energy would have been better spent working on an article to counter such a narrative. As I said, I didn’t read the article. Maybe the writer was responding to a friend’s experience (though justifying a friend’s experience in such a way makes me think the writer does have that work to do). Maybe they grew more nuanced by the end of the article and admitted being stuck had nothing to do with anyone else and such an article was them working through the issue publicly. You are a Divine idea. Wherever you are is a single moment in time – a step on your path. You are responsible for your thoughts and feelings. You can change them in such a way that enriches and empowers you. It’s all right. It’s all okay. Always remember, no matter what, you are loved. 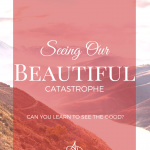 Beyond those pleasant words, there are a few specific things to keep in mind to practice radical acceptance and take the lessons from this article and the stories people tell about themselves and others. It’s okay to feel stuck because this means there is a lesson yet to be learned. Lessons are good. They help us grow. What is stuck or is movement will be different from one person to another. It’s all fine. It’s all good. We’re all doing the best we can in the life we’re living. We still want to keep moving. We want to keep growing, so while it’s okay to feel stuck for a short time, it’s not okay to stay there. Enjoy the lessons of being stuck AND moving forward. It’s wonderful to accept where you are while enjoying the vision of where you will be. This is something I continue to practice, and I can’t tell you the kind of magic it’s had in my life. It is a process, it does take work, but it’s so worth it! Do this over, and over, and over again. Every time you shed an old way of being and transition into a new one, practice this process of letting go the old and embracing the new. If it takes a little while, that’s okay. That isn’t being stuck. That’s radical acceptance. 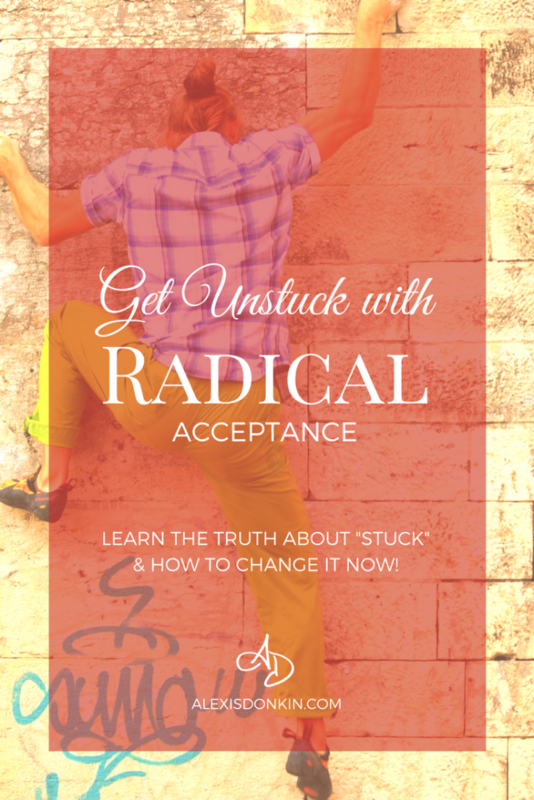 Want help practicing radical acceptance? Join my community here! 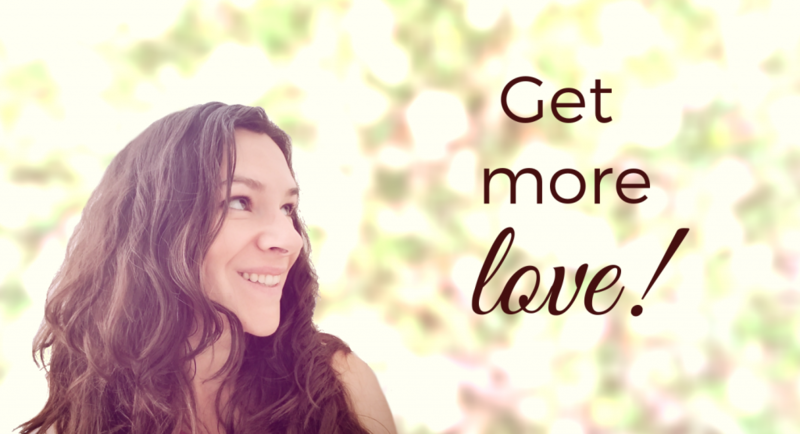 Alexis Donkin is a life coach and intuitive helping creatives build lives based in unconditional love. 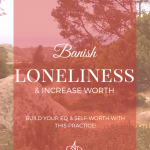 She is the creator of The Compassion Letter weekly newsletter, and the online course, The Heart Unboxed: How to Love the Unloveable, as well as host of the Intentional Writer Interview Series and author of over 17 books. 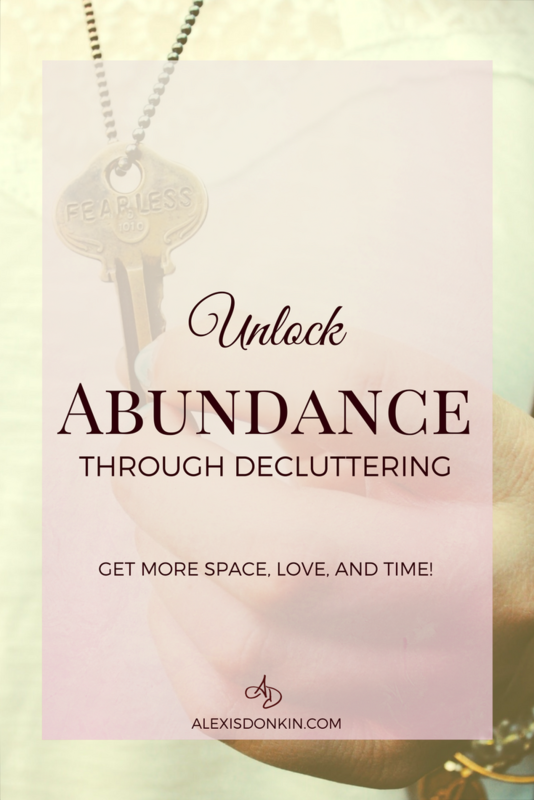 ← Unlock Abundance Through Decluttering! Developing Spiritual Gifts: Yes, You Can Become Psychic!